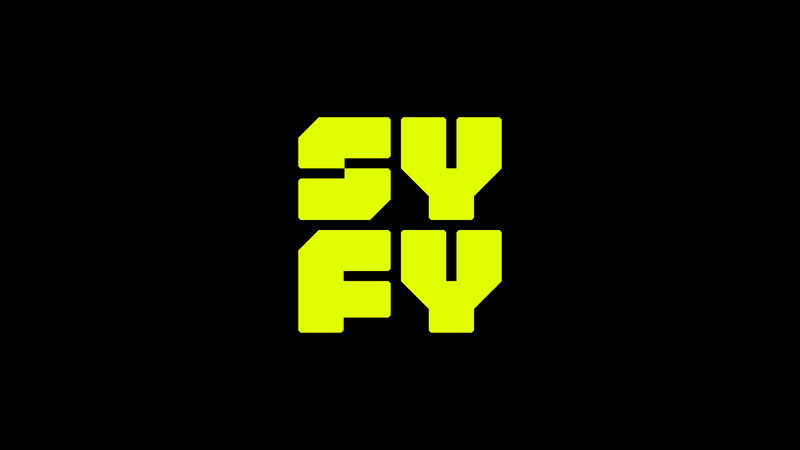 SYFY WIRE is dedicated to all things science fiction, fantasy and supernatural horror (with some other stuff like space and future technology thrown in for good measure). It features news and original reporting about movies, TV, games, books, genre figures and more. We’ve got recaps, interviews, movie trailers, and sneak peeks at upcoming TV shows. Plus: Top 10 lists, Q&As, videos, funny stuff and a lot more.